Hi Everyone! 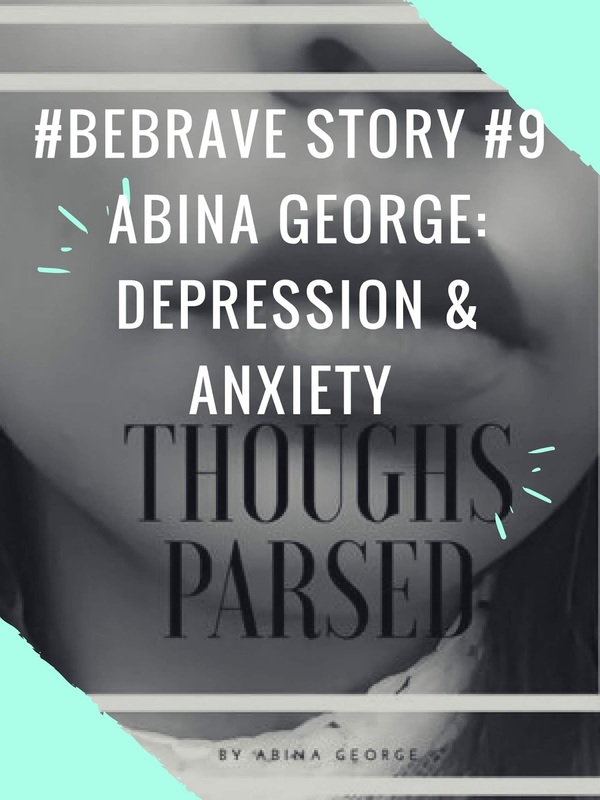 It's JUNE, a new month and so here is a new #BeBrave story from one of my favorite writers: Abina George. You can read more about her biography and work after this post. Abina shares with us her experience with anxiety and depression and ways in which she has been coping with it. 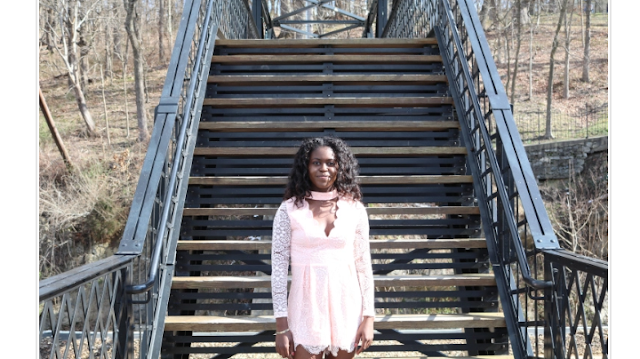 Thank you so much Abina for sharing your story! After growing up in an emotionally abusive environment to a schizophrenic single mother, you could say my mental foundation is delicate. Despite living amongst so much stress and sickness, my mental issues started truly presenting themselves upon my entrance to college. School stresses me out. I worry and panic to the point that I’m physically cannot attend to my assignments not attend class. I desire success and achievement like the average student by the worry of underperforming prevents me from truly understanding the subject matter. My underperformance in my studies spills over into the rest of my life. I cannot seem to comprehend that my failure to be a perfect student does not mean that I am a worthless person. But that’s not what my anxiety tells me. The negativity just reverberates in my mind. The anxiety begins to eat away at me until it’s companion depression decides to join the party. To make matters worse, I suffer from mental illness while trying to be the caretaker of my schizophrenic and elderly mother. I usually must deal with her hospitalizations amid my own mental collapse. I must dry my tears, push my own pain to the recluses of my mind, and make sure my mom is receiving the best care possible and calm her delusions. I often do not have the time or energy to address my own mental health and work towards my own healing. In short, I’m always mentally overwhelmed. Among all the things I have going on in my life, mental and physical, I have to forge through and make an effort of self-care. Below are some things I do in order to cope and heal amongst all the mental stress. If I don’t sleep well, my mental well-being suffers. Even when I get the proper amount of sleep, I’ve found that napping helps me alleviate some of my mental distress and enables me to better address everything I have going on in my life. Whenever I feel as if my anxiety is more in control of myself than I am, it's usually time for me to exercise. With extended cardio, my body begins to release endorphins that will ease my mental anguish. Also, if my body aches from a proper amount of physical activity, it takes my mind off other things at least for a short period of time. The heat helps penetrate my muscles and ease some of the physical tension in my muscles. It’s a great way for me to unwind and focus on myself instead of all the stressors in the world. Massages have a strange way of making me feel far better than I ever anticipated. Mental illnesses can be a physical illness just as much as a mental illness. Your body needs to be cared for along with your mind. Mental illnesses are difficult to handle alone. Counselors and psychiatrists have greatly assisted me in the progress I’ve made with the disease. Not all counselors are a great fit for everyone, but I’ve found a lot of peace talking about my problems and getting medication therapy when I needed even more assistance. Please remember that mental illness doesn’t make you less of a person, broken, or isolated. Many people struggle with differing degrees of it and it can be treated like other physical illnesses. 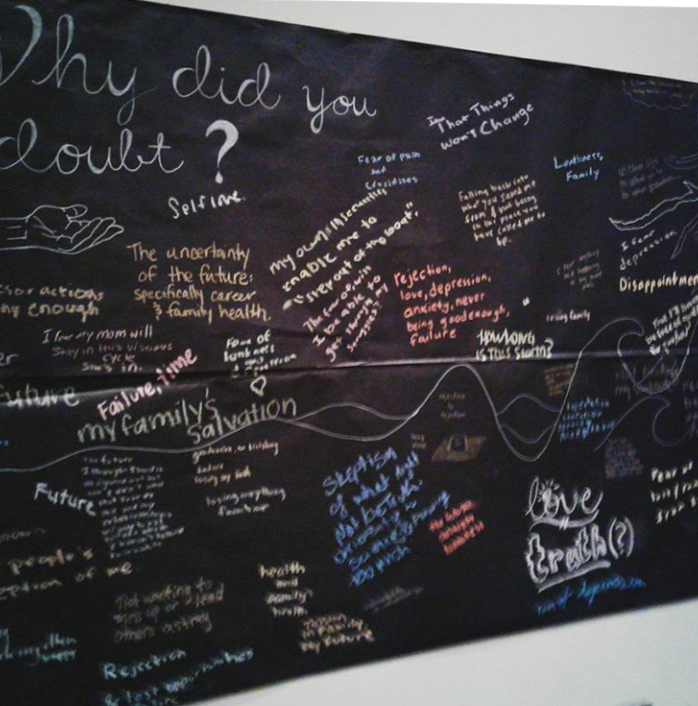 Your personal trauma does not have to be worse than someone else’s trauma to be valid. Care for yourself so that you may conquer all that life will throw at you. Southern born and bred woman with loud views but a soft voice. She is outspoken and seeks to speak the truth. As a Christian, She feels like it is her duty to care for others. 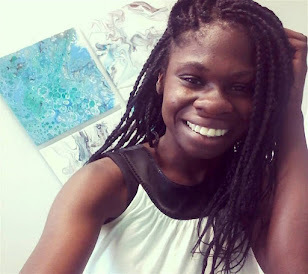 Abina cares deeply about a lot of issues and her heart yearns for the troubled and disadvantaged and she hopes her enthusiasm for social issues spills over into the souls of others. 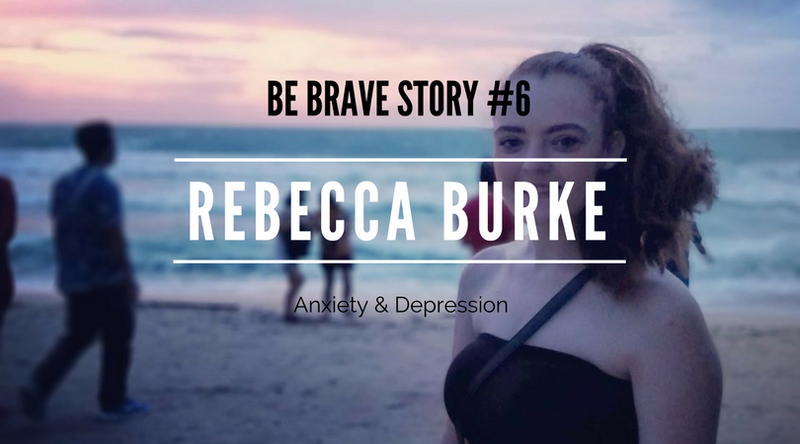 BeBrave and Share your story friends. As someone who suffers from anxiety, I can confirm that ALL of Abina's tips are 100% true and definitely have helped me. I'm actually off to get a massage today, which I hope will bring a lot of relaxation!